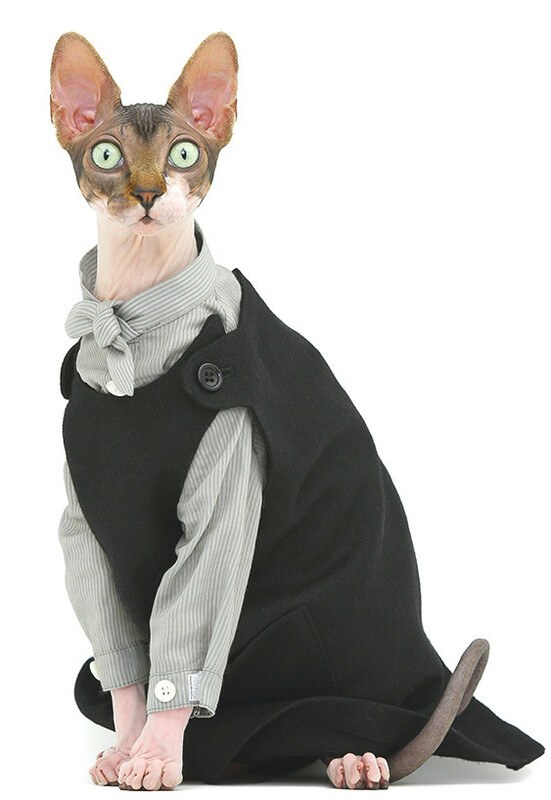 These days, the internet has so many pictures of pets that are fashionable. The pets express their owners’ personality and personal style and so their owners and fashion brands are trying their best to give them the best look ever. This is the Bull Terrier of Marc Jacobs (a designer). 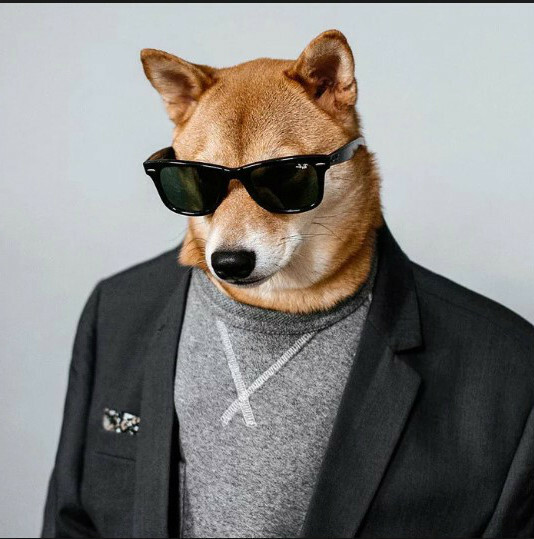 This pet owns New York fashion scene and he has more than 185 thousand followers on Instagram. He has a video feature in New York Times and he owns so many outfits. 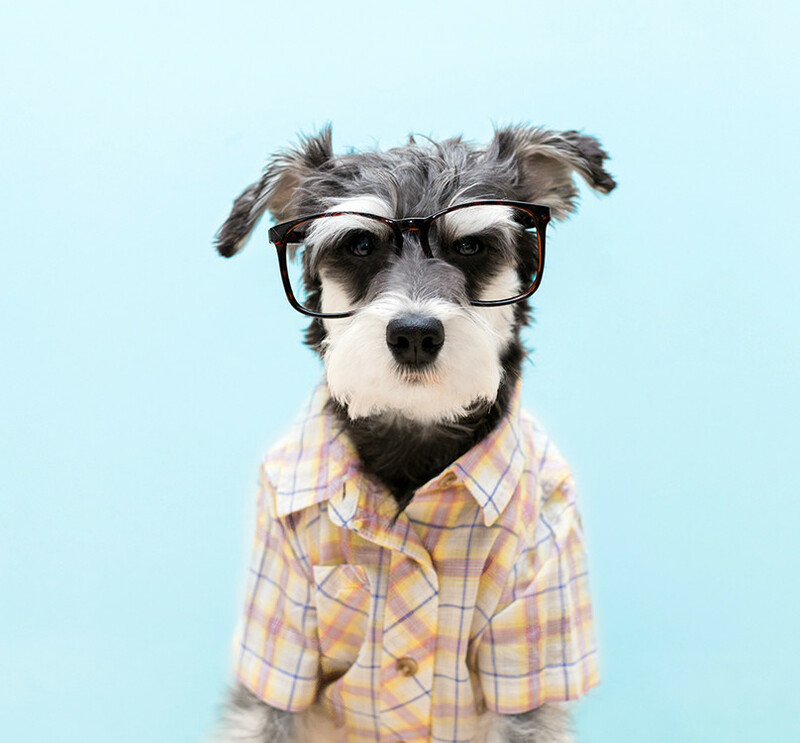 This is a highly nicely-dressed Miniature Schnauzer who lives in Toronto, Canada. He is referred to as the “stylish bearded pupster” and he has been featured in Harper’s Bazaar, Mr Porter and ELLE. The signature style of Remix entails thick-rimmed glasses, a casual shirt and a crisp bow tie. This is the best groomed rabbit on earth. She lives in Japan and her owner designs highly intricately tailored small outfits for her. She owns a tweed waistcoat and a Deerstalker inspired by Sherlock Holmes. She also has a small Queen’s Guards outfit and there are over fourteen thousand people following her on Instagram. This is a fashionable pug from London. She works with several fashion brands and retailers such as ASOS. There are plenty of hilarious “who wore it better posts” on her website. This is Lady Gaga’s French Bulldog. 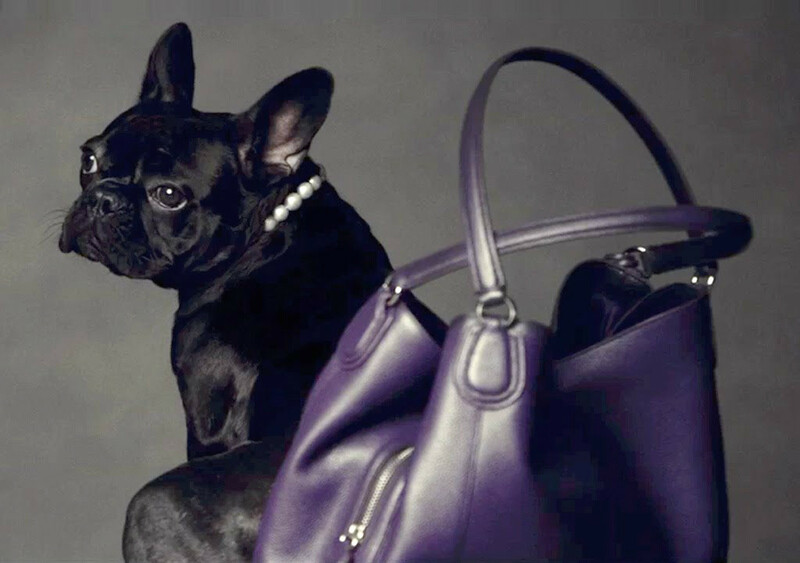 This pet has already won her 1st lawful fashion campaign with Coach Pups (a brand of luxury accessories). 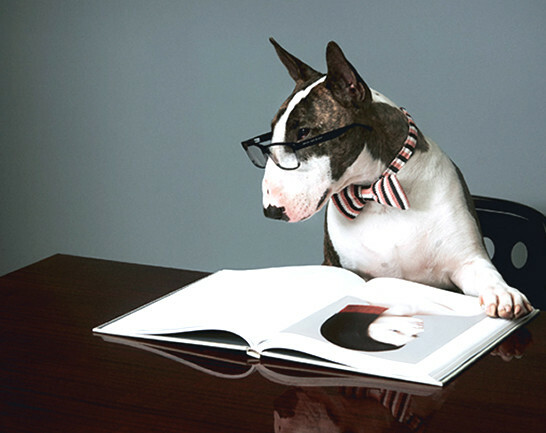 This campaign features amazing portraits of celebrity dogs together with Coach Goods. This dog is so natural in front of the camera. This comprises of Helen, Usul, Mabel and Danger. All the 4 are fashionable felines who reside in Chicago. These cats confidently put on flowing wigs, nice fascinators and silk headscarves. This is a dog based in Los Angeles. 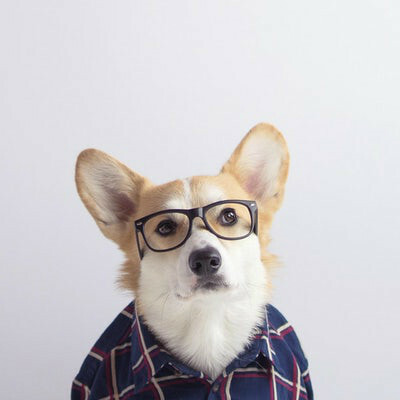 He was made famous by the Queen but this Pembroke Welsh Corgi is working on his own brand of loyalty. Geordi la Corgi is not new to designer shirts, bow ties and the camera flash bulb. 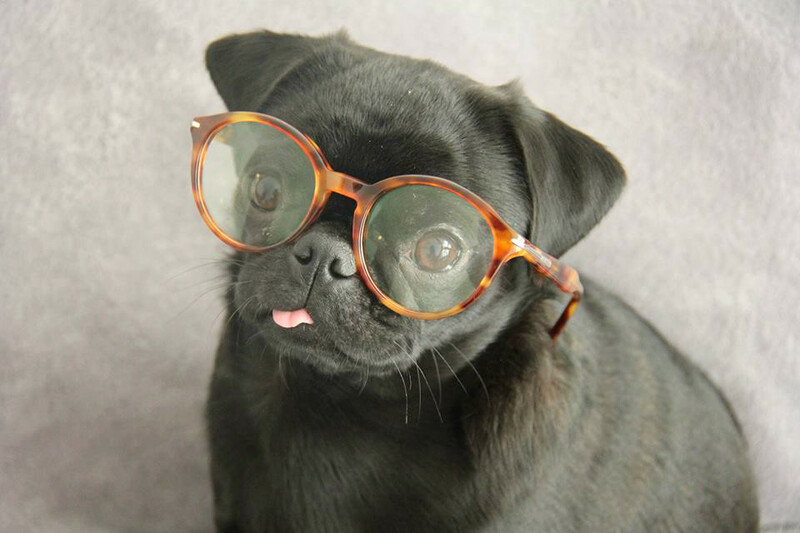 This pet’s greatest moment came when she got selected to model during the 2015 Karen Walker eyewear campaign. But actually, her greatest moment ever was when Josh Ostrovsky (a comedian) and Kate Sturino (a publicist) rescued her from a puppy mill. 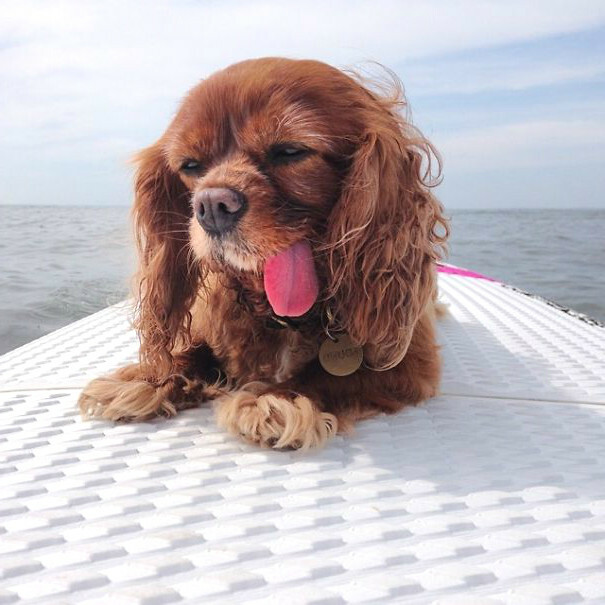 Toast is famous for her signature lolling tongue and flowing honey locks. The lolling tongue resulted from losing her teeth due to lack of proper care. 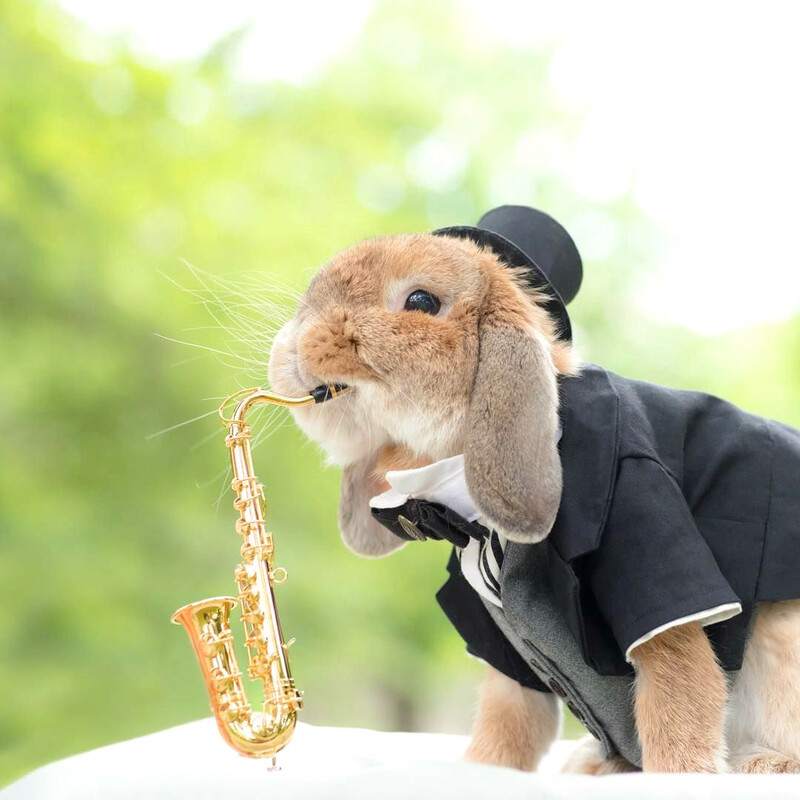 This is a highly dapper pet that earns more than fifteen thousand dollars per month from modeling contracts with people like Ted Baker, Salvatore Ferragamo, Victorinox, ASOS and American Apparel. 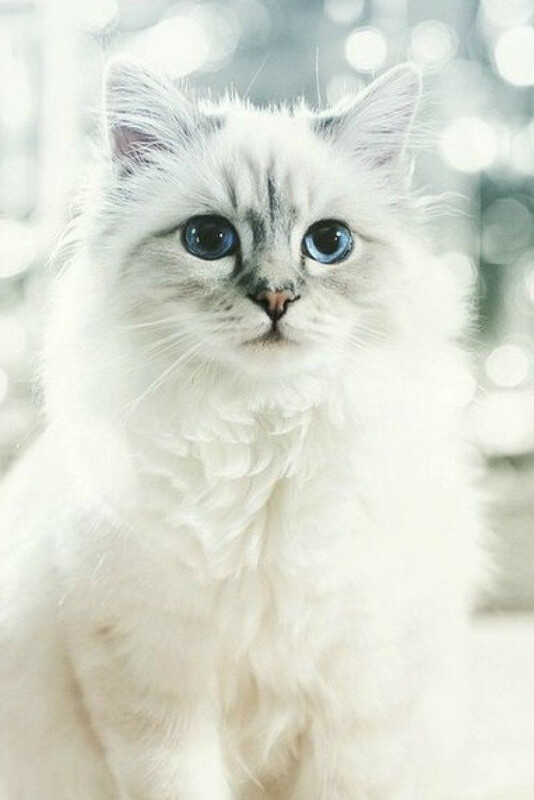 This pet is owned by Karl Lagerfield (the manager of design and a creative director at Chanel). The pet has her own make-up line, book, Vogue cover with Linda Evangelista and accessories collection. This pet has claimed the celebrity pet space all for herself. Those are the top ten fashionable pets. They have wardrobes that rival even those of human beings and they are all very cute and adorable. I’m Leah Green. This article was written to show how beautiful and stylish animals can be. My aim is to protect them and create all favorable conditions for living. I support organizations for animals and Max Polyakov Foundation is one of them. Learn more about how exactly you can help little ones to live better lives.